Less than truckload, less than load, and LTL freight are terms used to describe palletized or large parcel freight shipments that don’t fill up a freight carrier’s truck. Typically, LTL freight is a shipment ranging from 1 to 6 pallets, crates, oversized parcels, or other shipping units. Shipments of around 7 units or more that fill most or all of a carrier’s truck are called partial or full truckload (FTL) shipments. For years, I reduced my online store’s shipping costs by using LTL freight when shipping large, heavy, or multibox orders to customers. It’s not hard to do and is a great tool to expand your sales reach into large commercial orders. In this guide, we’ll explore the ways you can pack LTL freight shipments, plus cover things that can help you save money and time. You can save both time and money by using a freight broker like FreightPros. Just enter your shipment details and you’ll get access to over 70 vetted and qualified carriers to help you find the best quote. FreightPros’ dedicated support team and robust technology also ensure that your LTL freight gets delivered safely and on time. Click here for a free quote. If you’ve received a pallet, large box, or crate delivered by truck, then you’ve received LTL freight. The term LTL freight simply means less-than-load or less-than-truckload, and is used to define freight shipments that don’t fill up an entire truck. Most carriers consider a shipment between 1 and 6 units an LTL freight shipment. A larger shipment of 7 to14 units is generally considered a partial- to full-truckload shipment and is priced at different rates than LTL freight. When Should You Use LTL Freight? Once a parcel shipment reaches a certain number of boxes and total weight (the weight of all boxes added together), LTL freight can be far cheaper than shipping parcels individually. For my ecommerce company, the LTL savings tipping point was typically a 250-lb shipment. Depending on what you ship, your tipping point may be higher or lower. We’ll discuss LTL freight pricing in detail in the next section. Another plus to shipping LTL freight: the entire order is packed into one unit that’s typically moved via forklift while enroute to your customer. 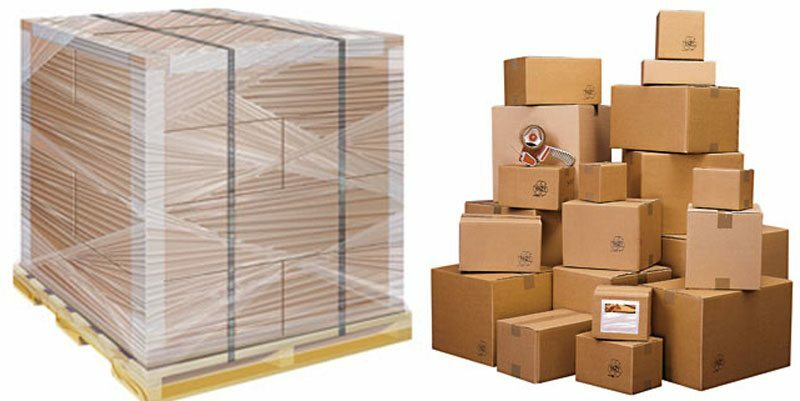 This can help reduce breakage compared to shipping several smaller boxes that get tossed around by shipping employees along the way. At first, preparing an LTL freight shipment can take more work that shipping several smaller boxes. And if you ship small parcels daily, the thought of interrupting your workflow to handle a large shipment might seem daunting. But believe me, the savings can be worth the effort. Once you know how to do it, you’ll be quick to include LTL freight options in your shipping toolbox. This guide will give you all the information you need to see if, and when, LTL freight is right for you. Luckily, most LTL freight shippers will do this math for you when you get a quote. But remember, it’s important to be accurate when measuring the total weight and size of your LTL freight shipment. 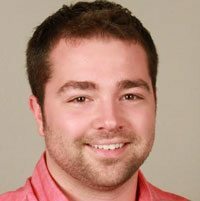 If wrong, you could wind up paying more than your quoted rate. This is pretty self-explanatory, but there is one interesting fact you should know. Freight travels via commercial routes called shipping lanes. Depending where you’re shipping from and to, lanes to closer destinations can be more expensive than lanes to farther destinations. So if you’re in Houston, don’t be surprised if the same shipment costs less to ship to New York City (1,628 mi) than to Los Angeles (1,546.0 mi). This is the ground transit time for LTL freight. When you get a freight quote, be aware that standard shipping times aren’t guaranteed. Plus you’ll see they vary as much as 2 to 3 days among carriers. Faster delivery service is available for an additional cost with most LTL freight carriers..
Guaranteed freight adds another cost to your LTL shipment, but is the only way to be certain freight will arrive on a specific day. You can even schedule a delivery appointment. Codes, called NMFC codes, are assigned to different types of goods. This is based on the idea that some goods are easier, less fragile, and safer to ship than others. This assigns a class based on the total size and weight of your shipment. Most freight carrier and broker websites include an online freight calculator that determines density-based class when getting LTL freight quotes. So, How Do You Determine Your Freight Class? As you can imagine, classifying and coding every single thing that can possibly ship is open to a lot of interpretation. Plus it’s not always clear when to use a goods-based or density-based class. When you get a quote, carrier reps and freight brokers will help assign the correct class to whatever it is you’re shipping. I’ve found that freight brokers, in particular, are helpful in lowering your freight class to get you the lowest possible rates. You can find reviews for the top-rated ones here, plus we’ll discuss how freight brokers can help you save when shipping LTL freight below. If there’s no dock or forklift at the pickup or delivery locations, a liftgate is required to load and unload shipments to and from the truck. Many carriers charge for this service, usually around $40 at each end. If pickup or delivery locations don’t have some sort of loading dock or truck-accessible delivery area, you can be charged for an inside pickup or delivery. Always describe loading and delivery areas accurately to avoid any surprise charges. Deliveries to homes generally cost more than to commercial addresses. If a freight shipment exceeds certain dimensions, it could be billed as oversized. If you’re freight is larger than a standard packed pallet; that is, larger than 40” x 48” x 72”, be sure to provide accurate measurements to avoid a surprise upcharge. This happens when shipments are inspected during transit and its determined the weight or freight class on the paperwork doesn’t match what’s being shipped. These can be costly upcharges and hard to get removed. Now that you know what goes into your LTL shipping costs, let’s take a look at how you can get those costs as low as possible. Freight brokers tap into a nationwide network of carriers to find you the best rate for your particular shipment. It costs you nothing to compare quotes from several brokers to see who has the best deal. We’ll look at how to get quotes in detail below. A freight broker can help you with this cost-saving tip. If your shipment is made up of a variety of goods that fall under different NMFC codes, you can request an average rate, called a Freight of All Kinds or FAK rate. For example, if roughly one-third of your shipment has the freight class of 300, one-third has 100, and rest is 275, you can ask for a negotiated FAK rate of, say 225, instead of basing the full shipment on the highest class. If you regularly ship LTL freight, you can negotiate lower rates based on your shipping volume. This works best if you can use a single carrier or freight broker for all of your LTL shipping needs. You can price and ship LTL freight through different types of freight service providers. A freight broker is an industry pro who constantly navigates the world of freight carriers, classes, and lanes to get you the very best rates for whatever you’re shipping. A freight exchange is an online do-it-yourself version of a freight broker. Both let you compare rates among many carriers, but a freight broker offers a full suite of services while an exchange leaves freight management up to you. Another benefit of using a freight broker is the access you get to qualified and vetted carriers. With FreightPros, you just enter in your shipment details and get fast quotes from over 70 carriers. You also get ongoing support and consultation throughout the entire shipping process. Click here to get a free quote. 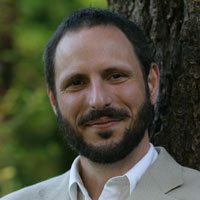 —Rafael Zimberoff, Founder, ShipRush, Seattle, Wa. I shipped freight for more than a decade and have used all of the LTL shipper options mentioned in this section. On average, we shipped an LTL freight shipment two to three times each week, to different locations each time. In this type of freight scenario, we consistently received the best deals, service, and delivery follow-up using a freight broker. Another plus, I never had reclassification or billing surprises using a freight broker. I did on several occasions using UPS, and I’ll explain those below. You also can ship LTL freight by working directly with independent carriers like Saia, YRC, and R&L Carriers, to name just a few. Many deliver nationwide, while others, called regional carriers, focus on shipping lanes within just a few states. You can find most nationwide and regional carriers on this list. Freight brokers always provided me with lower rates than I could get direct from nationwide carriers. However, I’m a real fan of working direct with regional carriers. My freight broker could give me quotes for my regional carrier, AAA/Cooper. But since I shipped in volume within their service area, I could negotiate even lower rates working direct. Both UPS and FedEx have huge freight networks and offer many levels of freight service. Both companies’ freight and parcel divisions operate separately but they do consider total volume, parcel + freight, for your discount rates. 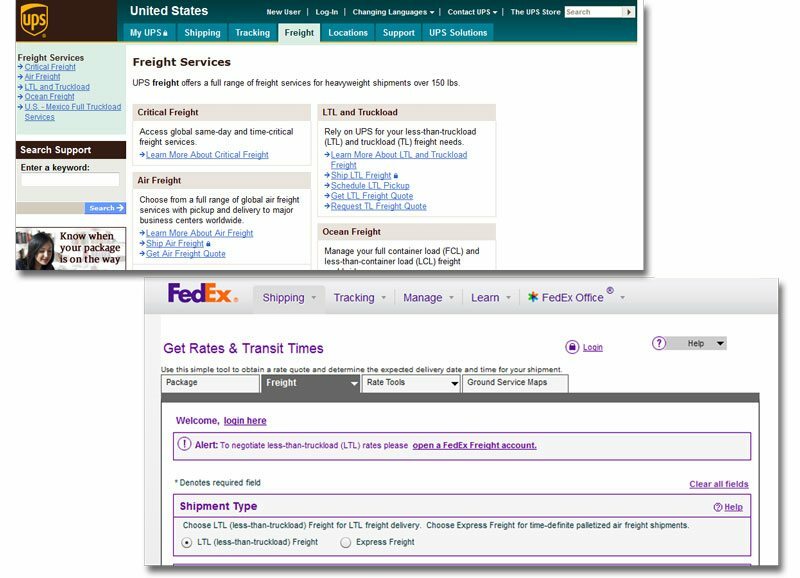 You can access their very complete freight tools on the UPS and FedEx websites. If you have a small parcel account and ship in enough volume to have an account rep, you might ask about negotiating LTL rates. Depending on your account volume and other factors, you might be able to get some good rates on LTL and keep it all in the family. UPS and FedEx rates were always quite high for my LTL needs, so I rarely used them. Plus, UPS in particular had a bad habit of inspecting and reclassifying my LTL pallet freight to the highest possible class for the goods shipped. That resulted in much higher charges which I then had to fight. I always won those disputes, but they were a real time-waster. However, many of my product vendors used both UPS and FedEx when shipping to us. These companies shipped freight daily in large volume and received deeply discounted rates. If you frequently ship LTL freight, UPS and FedEx are worth exploring, especially if you use them for parcel shipping, too. We’ll cover each in detail below, plus show you how to pack your shipment for safe transport and where to find materials needed. Pallets are typically 40” x 48” and come in both wood and plastic. Purchase online at Uline, locally by searching for local freight suppliers, or save some for later use when you receive stock in palletized shipments. This stretchy plastic film holds the shipment together and on the pallet. Find it at Uline. 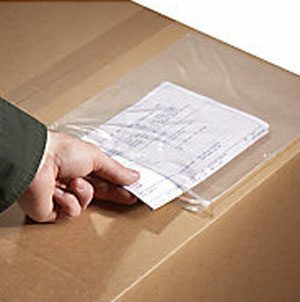 These adhesive, zip-close envelopes protect and display your shipment Bill of Lading and and other required paperwork, like a packing list or invoice. Find them at Uline. These aren’t required by all shippers, but it’s a good idea to affix a destination address label to all four sides of your pallet. For this, you can print an adhesive label or just use paper and tape it to a box underneath the pallet wrap. Your freight provider will issue these to print on paper or on labels when you book your LTL freight shipment. If you’re going to be handling pallets somewhat regularly, you’ll need a pallet jack (below left) to easily move them within your shipping area, warehouse, or shop. If this is a one-time thing, your truck driver will have one and load it for you. 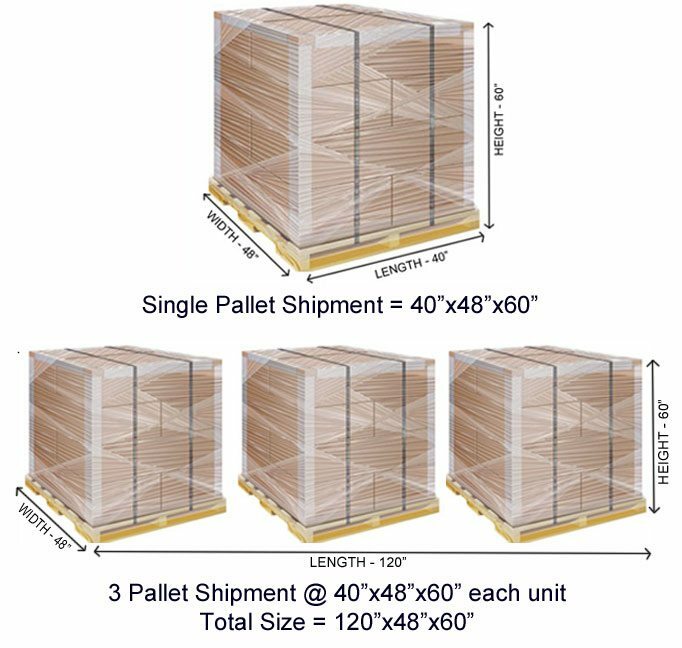 If shipping pallets is a major part of your business, you might want to invest in a fork truck (center) or forklift (right) to maximize your efficiency. Here’s a video that shows you how to wrap a pallet, no fancy equipment needed. This is how we shipped every pallet from our location and never had damage issues. And here’s a video that shows you why stacking your boxes on your pallet properly is so important. If you ship heavyweight unboxed items like machinery parts, you can also use pallet straps to keep items in place. Then you can further protect them in transit with a thick layer of pallet wrap. Also, keep your stacked pallets under six feet (72”) in height. This is a general requirement for most shipping companies. And if your shipment is travelling via air freight, pallets typically need to be under 48” tall. To prevent delays, always confirm shipment sizes with your carrier or broker when using a special service like air freight. 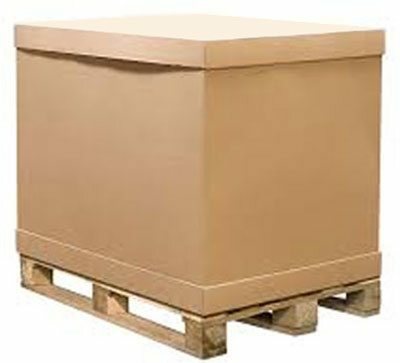 Fully enclosed crates are often used to ship things like motorcycles, machinery, and breakable items via LTL freight. Since they’re fully encased in sturdy wood or plastic, items are well protected. However, they can shift inside, so make sure large items are secured with strapping and smaller or delicate items are well padded with plenty of protective material. Enclosed corrugated containers offer some of the benefits of a crate but at a lower cost. A corrugated container is essentially a reinforced oversized shipping box. You can pack loose items or small boxes within a container without the pallet stacking issues. 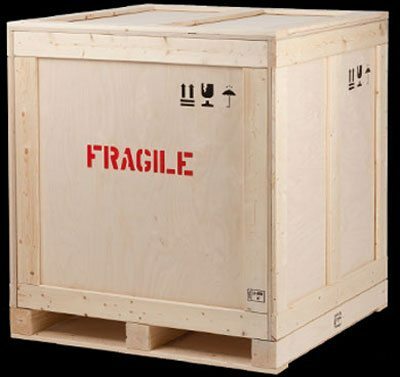 As with crate shipping, you do need to ensure fragile items are properly padded or protected within to avoid damage during transit. Some corrugated containers come with skids attached to the bottom so you can move them with a pallet jack and forklift. Others are just giant boxes and can be placed on a pallet. 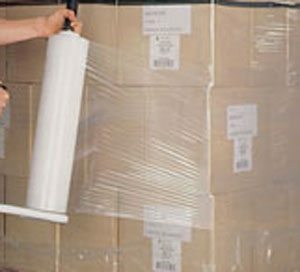 With the latter, once filled, you’ll want to wrap the container and pallet with pallet wrap, both for protection and to secure it to the pallet for transit. Sometimes choosing between LTL freight and multi-parcel options can be a close call. But if you need additional services like a liftgate or inside delivery, LTL may prove more costly. This is where knowing your savings tipping point will help. LTL Freight vs. Multi-parcel Discounts — What’s Your Tipping Point? 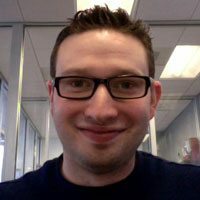 I had a simple rule of thumb for LTL freight in my ecommerce business. 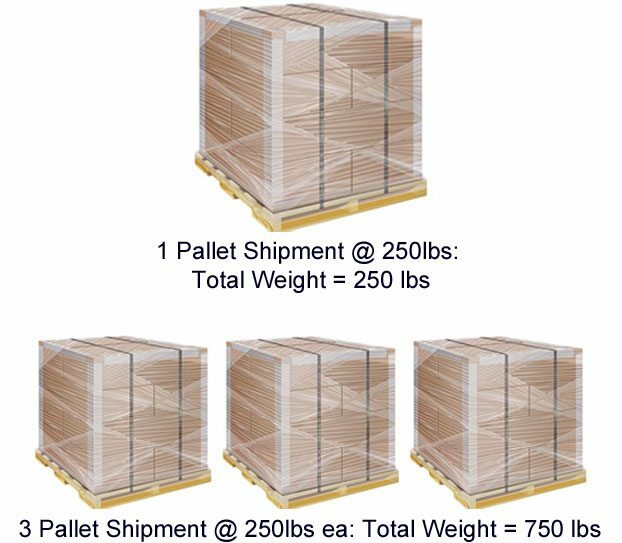 If an order weighed over 250-lbs or was going to ship in more than 10 of our largest (16x16x16) boxes, we compared rates between LTL freight and UPS Hundredweight. Note! We didn’t have contracts for the other UPS and FedEx multi-parcel services listed above. For us, an order totaling 250-lbs or 10 large boxes was our LTL savings tipping point. We learned this by pricing out many shipments over the years. After factoring in transit times and other considerations like lift gates or inside delivery, LTL usually was cheaper for this size order, but sometimes UPS Hundredweight was close and a better shipping option. Based on what you sell, your LTL cost savings tipping point may be a different weight or number of boxes than mine. Once you’ve compared some shipments between multi-parcel discount options and LTL freight, you’ll find your own rule of thumb. Determine the best way to pack your specific products for LTL freight and have those materials on-hand so you can pack and ship an order without delay. If you don’t have a large freight scale, accurately weigh the individual items that will make up your shipment. Don’t forget to add the weight of your pallet (estimate 40 lbs), crate (varies), or corrugated container (varies). Use a freight broker to price and book LTL freight shipments unless you can negotiate lower rates with specific carriers. Take time to understand the NMFC classifications for your specific goods. Using the right classification, for the right reason, can save you money. Ask regional carriers about negotiated rates if you ship in volume within their service areas. Know your LTL vs. multi-parcel tipping point and compare costs on orders that could go either way. Sometimes LTL isn’t the ideal or cheapest option. Packing, pricing, and preparing LTL freight shipments can take some time. But once you have packing procedures in place and a shipping partner you trust, LTL freight can fit into your workflow, extend your sales reach, and lower your overall shipping costs.